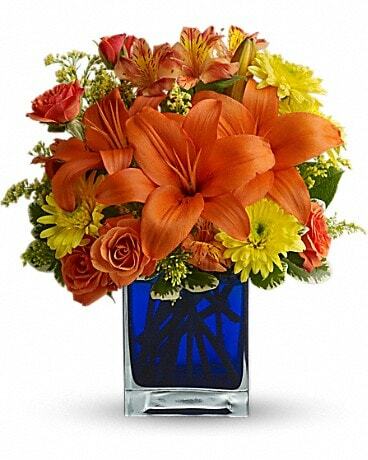 Flowers in a Gift Delivery Quakertown PA - Tropic-Ardens, Inc.
Tropic-Ardens, Inc. has many "flowers in a gift" that come in an unique vase that can be used many times! The recipient will think of you every time they use it! 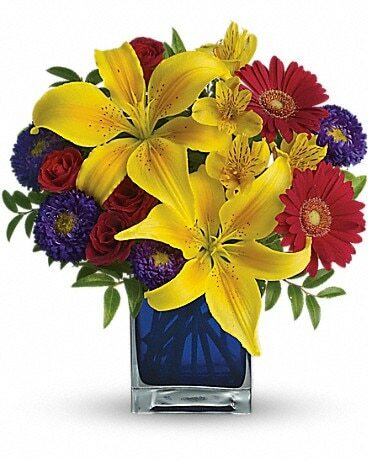 Tropic-Ardens, Inc. in Quakertown, PA has Flowers in a Gift suitable for every occasion.